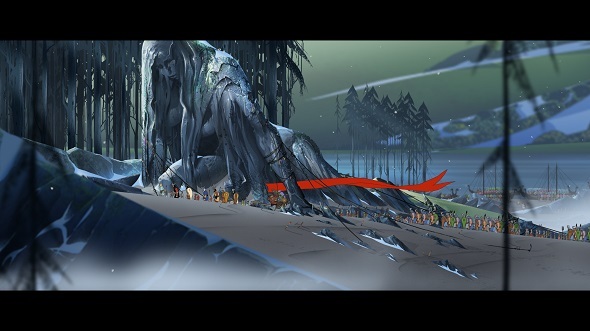 The award-winning adventure continues in Banner Saga 2! 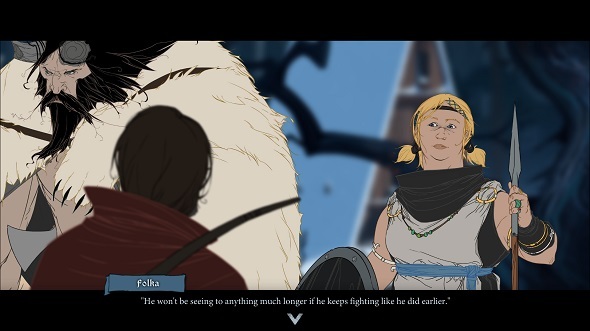 This epic, story-based, role-playing game continues its emotional journey across a breaking world. Bold leadership decisions, wise use of resources, and skillful battle tactics are vital to ensure your viking clans make it through alive. 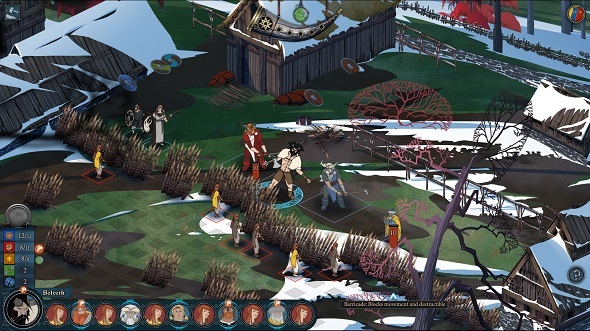 Also includes Survival Mode – see how far you can survive in battle in this turn-based tactical challenge. The ‘Deluxe Edition’ includes the full game + complete soundtrack by Austin Wintory. 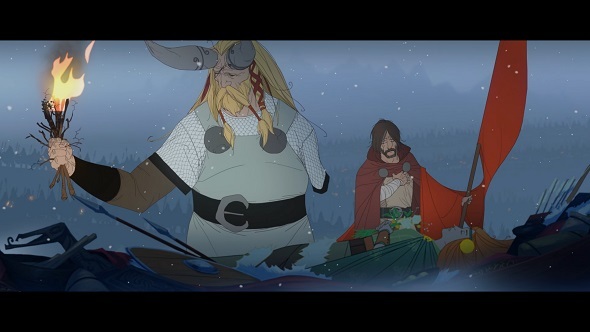 The ‘Banner Saga 1&2 – DELUXE Bundle’ includes both Banner Saga 1 & 2 games plus the OSTs for both.